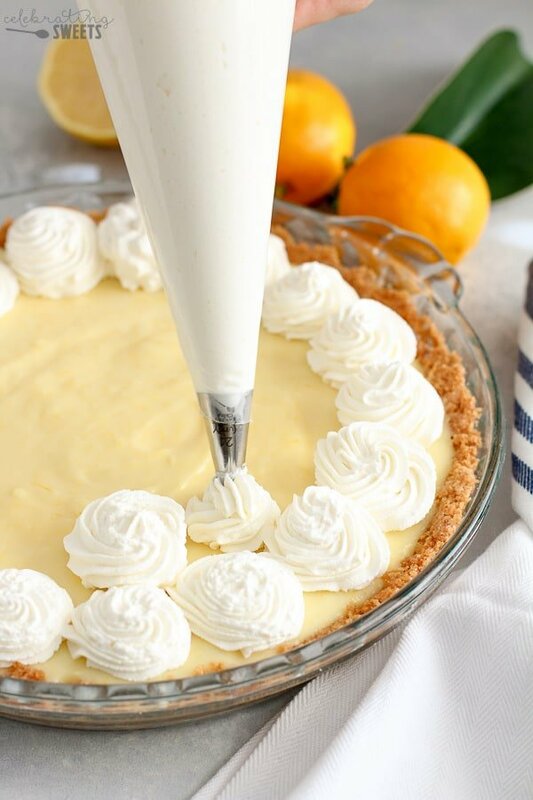 A smooth and creamy pie with fresh lemon filling and whipped cream in a buttery graham cracker crust. Lemon desserts. Yay? Nay? Meh? I would never choose a lemon dessert as a first choice (I mean, hello, chocolate obsessed). 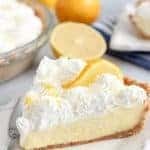 But, I’m pretty sure this Lemon Cream Pie is trying to move me over to “Team Lemon.” There’s so much to love about this pie. I went the homemade route with each of the components of this pie. If you have to take a shortcut with a store bought crust or prepared whipped cream, you can. I highly suggest you try the whole recipe from scratch at least once. This pie is straight up heavenly. 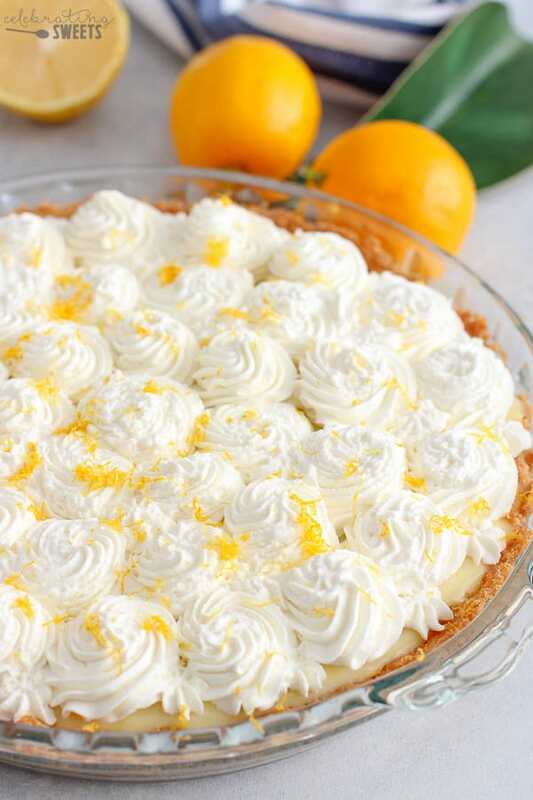 I have made this Lemon Cream Pie with regular lemons and Meyer lemons. Both versions are great. 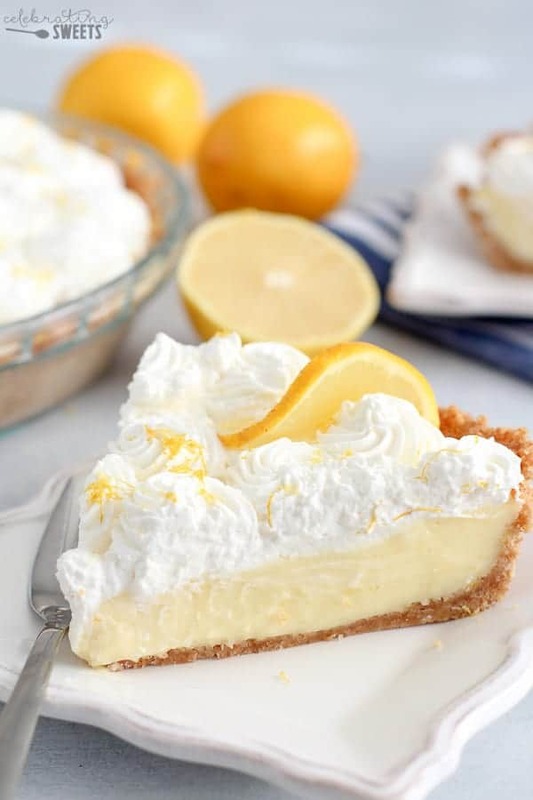 The Meyer lemon pie has a less tart, subtle lemon flavor. I would guess that you could also swap the lemon for limes for a lime pie. 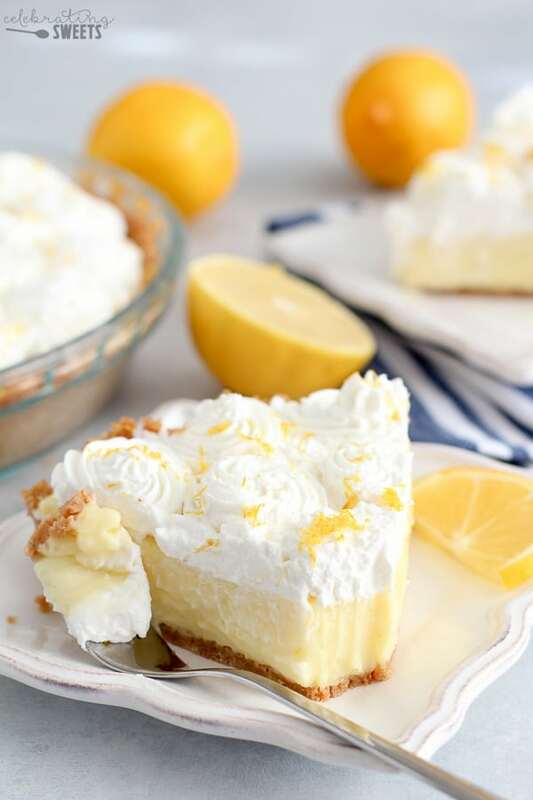 With spring on the horizon I am craving light and refreshing flavors, this pie totally hit the spot. This would be absolutely perfect for Easter or Mother’s Day. It’s beautiful, delicious, and loved by many. Enjoy! Preheat oven to 350°F. 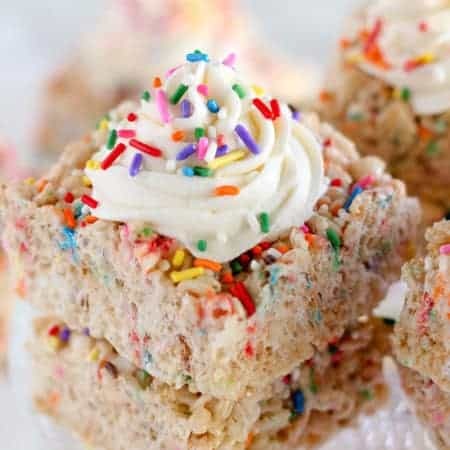 Break up the graham crackers and place them in a food processor. Pulse until the graham crackers are processed into fine crumbs. Pour the crumbs into a bowl and stir in the melted butter and sugar. Once all the graham cracker crumbs are moistened, press the crumb mixture into the bottom and halfway up the sides of a 9-inch pie plate. Bake the crust for about 13-15 minutes, until fragrant and light golden brown. Set aside to cool. In a heavy saucepan, combine sugar and cornstarch. Whisk in milk and lemon juice. Place over medium-high heat and cook, stirring frequently, until thickened and bubbling. Reduce heat to low and cook for 2 more minutes, stirring frequently. Remove from the heat. Place the egg yolks in a bowl. Slowly add a cup of the hot mixture into the egg yolks, whisking as you pour (this will slowly bring up the temperature of the eggs). Add the egg mixture back to the pan and bring to a gentle boil for 2 minutes, whisking constantly. Remove from the heat. Stir in butter and lemon zest, mixing until completely combined. Transfer to a bowl and cool to room temperature. Once cooled, whisk in sour cream. Whisk vigorously to maintain the creamy texture. 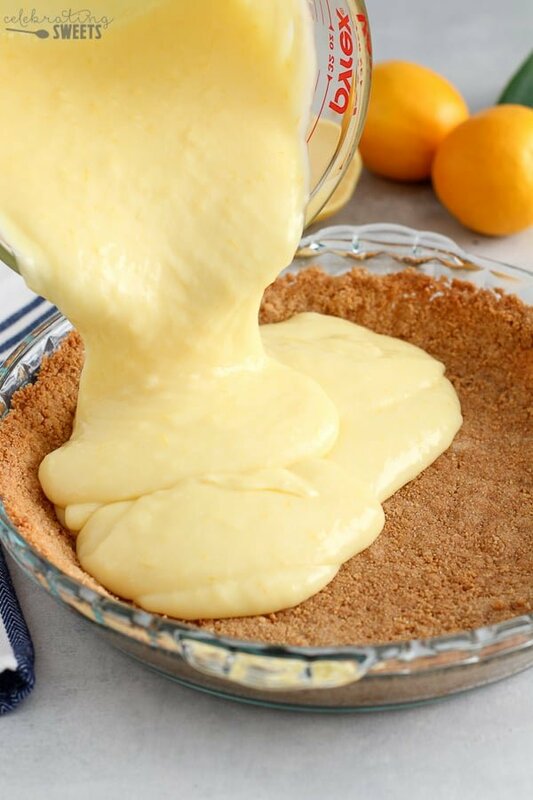 Pour the lemon filling into the crust. Cover and refrigerate until chilled. 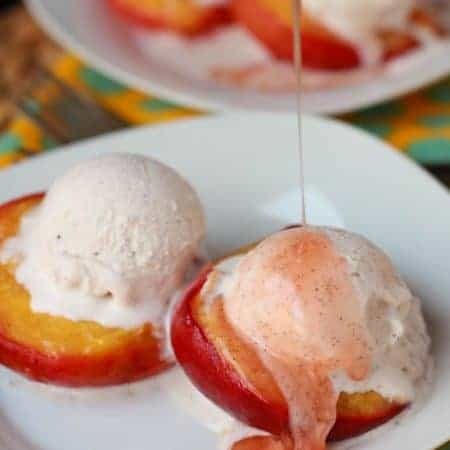 Before serving, whip heavy cream, powdered sugar, and vanilla extract until stiff peaks form. Top the pie with whipped cream (I used a star tip and piped it on, but you can also spread it using a butter knife or offset spatula). If desired, garnish with a sprinkling of finely grated lemon zest. Recipe updated March 2018 – I increased the lemon filling to make it a little bit thicker. The rest of the recipe remains the same. 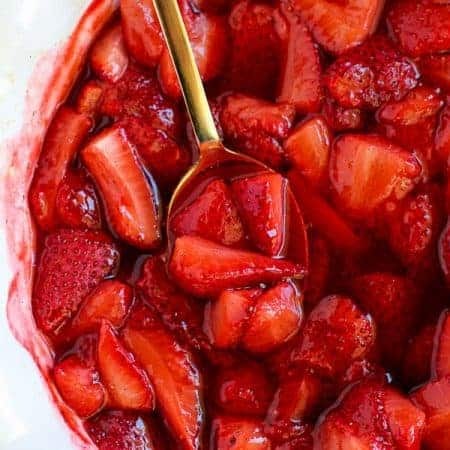 Can I make meringue with the whites left over from this recipe? I’m craving lemon and chocolate…think a nice chocolate graham crust would work? Sure, you can try it. Enjoy!